Della Reese, the songstress who eventually launched a successful acting career in shows like Touched By an Angel, died Sunday night at her home in California. She was 86. Reese was mourned in a touching tribute by her Touched By an Angel co-star Roma Downey, who said the star was "like a mother to me." "Through her life and work she touched and inspired the lives of millions of people. I had the privilege of working with her side by side for so many years on 'Touched By an Angel.' I know heaven has a brand new angel this day. 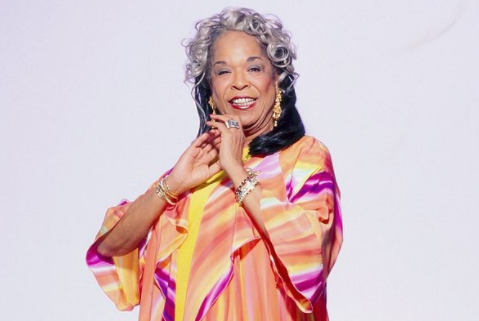 Della Reese will be forever in our hearts. Rest in peace, sweet angel. We love you,” she said. The star was born Delloreese Patricia Early in Detroit in 1931. She began performing at her local church at just six years old, kicking off a love for gospel music that would eventually launch her career. After a brief stint in a gospel group of her own, the Meditation Singers, she embraced a jazzier sound under the influence of artists like Ella Fitzgerald and Sarah Vaughan. The shift in sound quickly rocketed Reese to fame on the back of hits like "Don't You Know," "And That Reminds Me" and "Someday (You'll Want Me to Want You)," which were spread out over 16 studio albums throughout the '50s, '60s and early '70s. 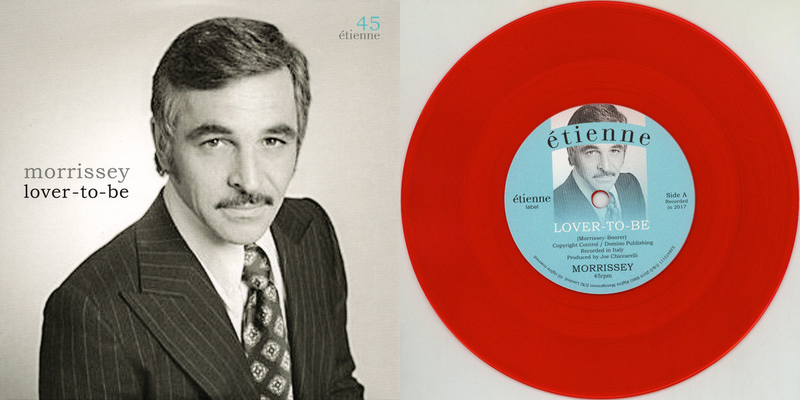 The popular tunes scored the singer three Grammy nominations over the years, with the most recent nod coming in 1998 for Best Traditional Soul Gospel Album. Reese wound down her musical career in the '70s, and solidified herself as a double threat with a successful transition into a Hollywood acting career. She launched her own variety show, Della, in 1969, which ran for one season, and became the first black woman to co-host The Tonight Show with Johnny Carson a year later. "I was tired of the road, and doing TV meant I could stay home," she told the New York Times in 1998. "It was very obvious to me I was the first black woman with her own show when one executive told me they had a hard time finding sponsors because my gums were blue." Reese expanded her resume with roles on TV shows like Chico and the Man, Welcome Back, Kotter, It Takes Two and The A-Team. But it wasn't until the 1994 CBS series Touched By an Angel that Reese scored her signature role. For 211 episodes of the popular religious fantasy series, Reese — who became an ordained minister in the '80s — starred as supervising angel Tess. She scored two Emmy nominations and a Golden Globe nomination for the divine role, which wrapped up in 2003. "I've had so many different chapters in my career, so many different audiences, but it always comes back to me talking to God," she told the New York Times of the role in 1998. "My life doesn't seem remarkable to me. I assume once I have prayed, the answer is on its way." Reese's health deteriorated in recent years following a 2002 diabetes diagnosis, and she retired from acting in 2014 after a final appearance on the Hallmark Channel series Signed, Sealed, Delivered. In 2009, Reese made a two-day guest appearance on CBS soap opera The Young and the Restless as Devon's Aunt Virginia. Check out a behind-the-scenes interview with Y&R's Kristoff St. John below. Reese is survived by her husband of 34 years, Franklin Lett, and children Deloreese, James, Franklin and Dominique.